Does your website have what it takes to grab the attention of your customers? Beautiful websites start here. 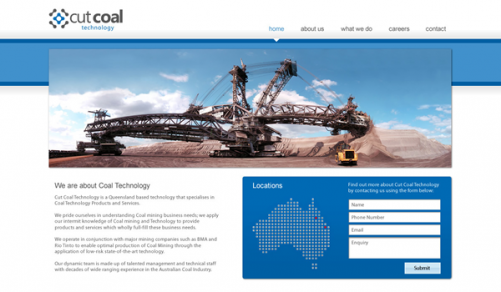 Based in Brisbane, Interaktiv’s key focus is on beautiful web design. In the ongoing struggle to build powerful online branding, your website needs to stand out. Specialising in creativity, Interaktiv takes pride in its creative and beautiful website designs. See our website portfolio for more beautiful websites. Interaktiv provides reliable and cost effective Australian web hosting and domain name registration. Google Australia has a greater recognition of websites hosted within Australia, and as such will provide an improved organic search engine result when you go through Interaktiv. Interaktiv provides a powerful Content Management System (CMS) allowing you to edit your website whenever and wherever you please. Search engine optimisation (SEO) is the process of improving the visibility of a website in search engines. Interaktiv offers a range of strategies to extend your market reach and increase your web traffic via Google SEO, Yahoo SEO & Bing SEO. With affordable, measured results your website will outrank your competitors and allow your website to be found. Interaktiv is a leading web design company integrated with an industry leading Australian Web Host and Content Management System. Boasting beautiful Web Design, Interaktiv also specialise in Search Engine Optimisation (SEO) and Online Marketing. 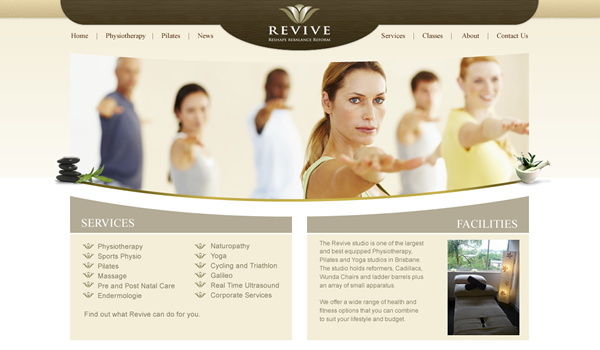 Interaktiv provides services such as web design Brisbane area including Gold Coast and Sunshine Coast. If you're looking for ecommerce websites where you can sell your products and services, you'll need to stay in touch with your customers through email marketing. Interaktiv’s unique content management system will allow you to make the most of your potential customers by converting your website traffic. With affordable web design prices Interaktiv is the perfect choice for your website design. Interaktiv provides other services to web design including multimedia, logo design, print and web marketing. Interaktiv will amaze you with our eye candy media and your customers will welcome the clean simple interactive focus. Take a look at the Interaktiv website portfolio to see the recent projects we've been involved in. 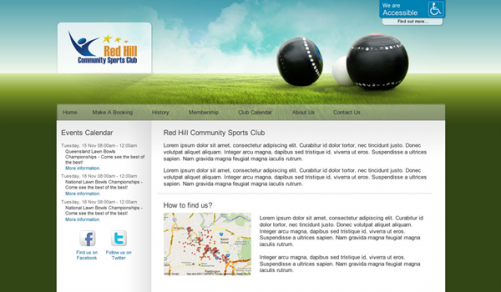 Creating and customising website design to suit your business needs is our specialty. Based on your business requirements, you will receive a unique, beautiful and distinctive website. With a professional website designer in charge of your website's creative mode you will get the best and most innovative web designs to make a real web splash! We are currently offering a special package for websites for boat brokers. Why choose Interaktiv? We love what we do. It is the dedication of a talented graphic designer creating beautiful websites. We believe that good web design and graphic design needs to communicate and be relevant; it is there to do a job. Our job is making sure that our product does the best possible job for you and your business. So if you are after stunning and professional website design for your business or organisation, graphic design work to refresh your brand or identity or even some clever brochure design then contact us at Interaktiv. Are you asking yourself "What is SEO?". Perhaps you want to improve your search engine ranking? Millions of people all over the world search the internet for product and service information before making a purchase. With more than 80 percent of them executing a search through Google. Search Engine Optimisation or SEO is the most powerful marketing you can do for your business. Combined with a beautiful website from Interaktiv, you are doing the best possible for your web presence. A good example of one of our SEO sites is a 4WD Accessories site we've been working with.